Calling all teens! 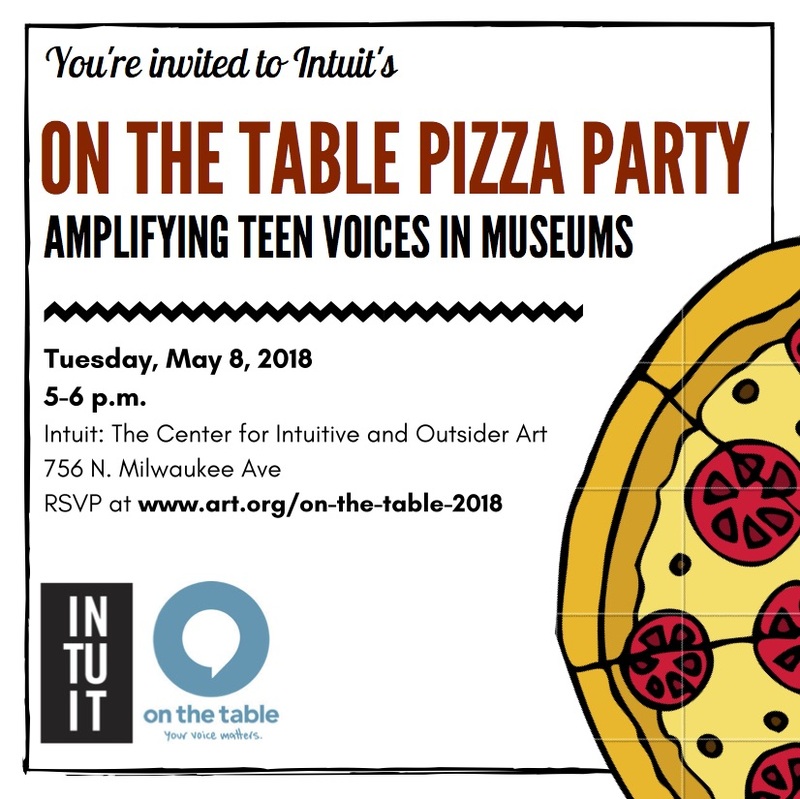 This Intuit pizza party is open to anyone interested in speaking up about how to make museums inclusive for teen visitors. Share some za and your ideas on ways Intuit and other cultural institutions in Chicago can make their exhibitions, programs and more as accessible as possible to teen audiences. Amplifying Teen Voices in Museums is a dinner conversation through the Chicago Community Trust's On the Table initiative.